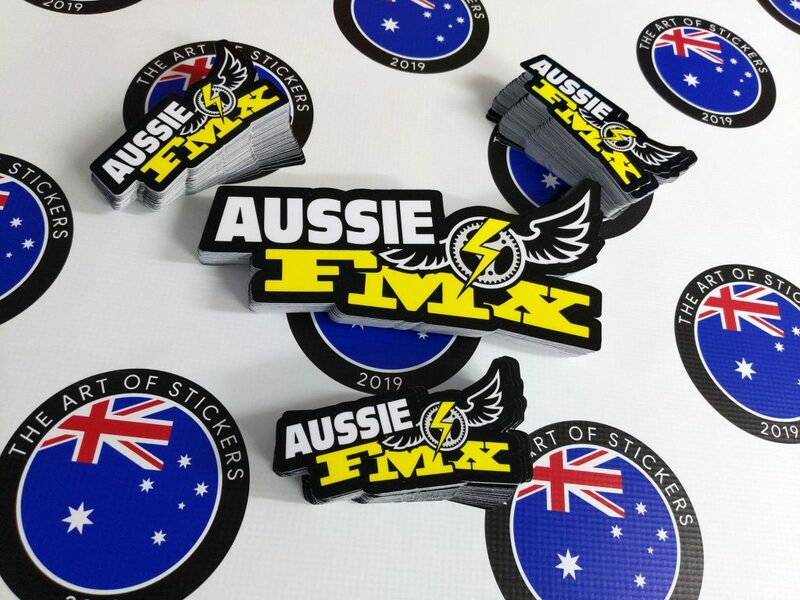 Quality stickers for Aussie FMX. Produced with commercial grade self-adhesive vinyl and gloss laminated, these stickers are designed to look great for many years to come. Previous PostPrevious Stickers for Caulfield Grammarians Rowing Club in Melbourne, Victoria.